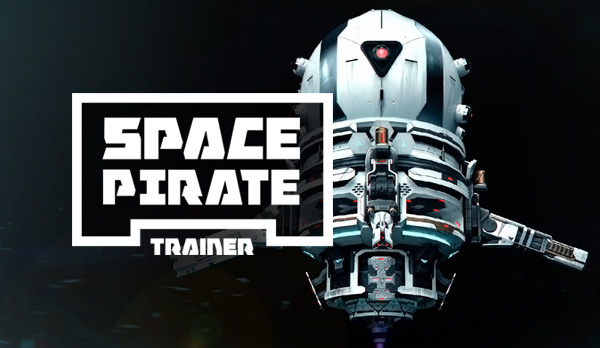 For those that love games about space, pirates or space pirates, Space Priate Trainer comes in at number 5 on our top 10 virtual reality games. Reminding us of classic arcade games, such as Space Invaders, Space Pirate Trainer blasts its way into virtual reality with a fantastic soundtrack, incredible visuals and a variety of unlockables that are sure to keep you entertained. What makes it truly unique is the way in which you can change it up. Want two guns? No problem, reach over your shoulder with the controller and when you next bring it back forward you will have another gun. Whether it's with two guns, or two shields you can make your mark on the global leaderboards your way as you make your way through the waves of droids. Space Pirate Trainer is easy to pick up and play and if you think you have what it takes then drop in and ask for a free trial on it today!